In order to have clean drinking water, we need to clean and/or filter water as it comes from the source. Some may ask if water filters even work at all, but this question usually comes from a lack of understanding of how they work. 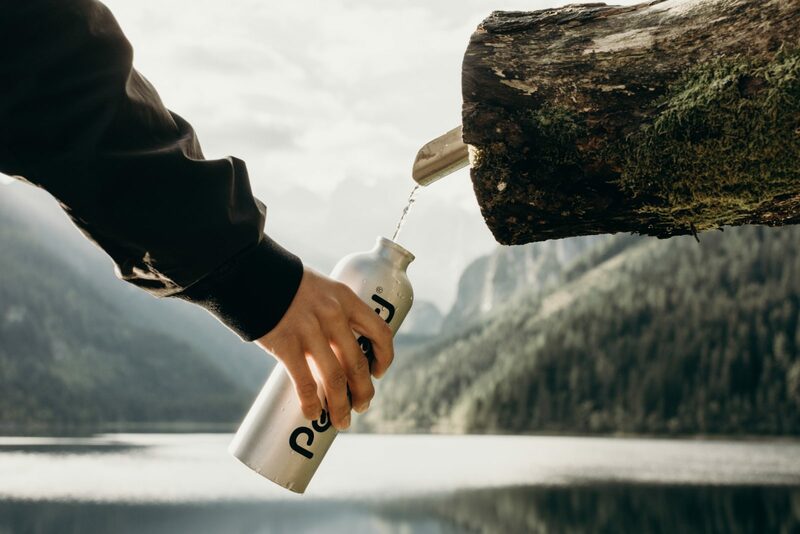 In order to help you understand this, we will look at some of the more popular water filters, their purpose, benefits and, generally, how they work. Despite water being cleaned and filtered in a treatment plant, the NRDC (a non-profit organization advocating for the environment) found that in 2015 one fourth of the American population was drinking water that violated the Safe Drinking Water Act. Leaky pipes, pipes made of unsafe metals, polluted water sources, harmful, even deadly chemicals and more are infecting our nation’s water. Now that you see the importance of filtering our water supply, let’s talk about some of the different ways it can be done. If you have problems with hard water, infrared filters use heat and light to alter the water and turn it soft. The way it works is very similar to alkaline filters. Alkaline filters or water ionizers use a process called electrolysis to electrically charge water, creating two streams; one acidic and one alkaline. Through this process, you can get water that is lower in acidity and softer. Ultraviolet water purifiers are among the newer water filtration technologies. They use high-frequency light to irradiate water by using a glass element. As water passes through, all bacteria are killed by the process. This filtration system is extremely environmentally friendly since it does not require the use of chemicals or heat. Activated charcoal or carbon filters work by absorbing particles like silt and sediment to remove them from your drinking water. This kind of filter is very effective at removing chlorine, sediment, and bacteria from the water. This kind of filter is used in most pre-filters and pitcher filters. This is the cheapest and most common of the water filters. It uses an activated carbon filter to continuously filter water as you fill it up and use it. They are mostly used to purify tap water for drinking or cooking. These are only a few of your options when it comes to filtering water. Once you decide what you need for your home, you will be able to decide which filtration system is right for you.